Nissan is the latest car company to reach a class action settlement regarding defective Takata airbags. A plaintiffs group has filed a settlement agreement resolving claims against the automaker. It says the agreement will accelerate the removal of dangerous airbag inflators from 4.4 million vehicles. The $97.68 million settlement will provide compensation to Nissan owners and leasees whose vehicles are equipped with the dangerous airbags. It will pay for rental vehicles for the most at-risk class members while they wait for their cars to be repaired. It will also fund an information campaign to increase the number of Nissans that have received the repair. The National Highway Traffic Safety Administration (NHTSA) reports that, as of June 23, 2017, Nissan’s recall completion rate for affected airbags was less than 30%. “This agreement will expand awareness of Takata’s recalls, provide compensation to affected Nissan consumers for their economic losses, and continue to improve drivers’ safety by accelerating the removal of defective airbags from the roads,” said Peter Prieto, a partner at the law firm Podhurst Orseck and court-appointed chair lead counsel. 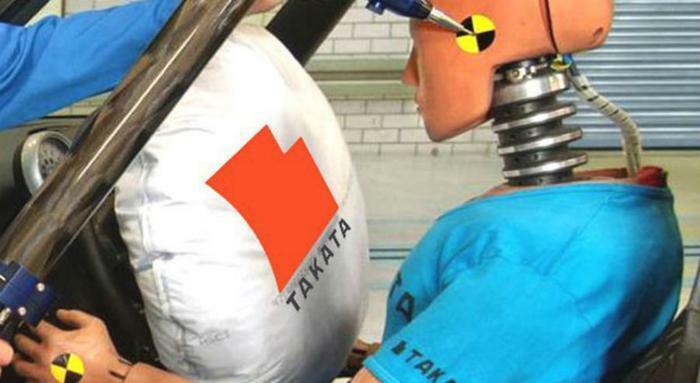 Meanwhile, the Takata airbag saga shows no signs of ending. Last month federal regulators added 2.7 million more vehicles to the recall list, after testing found problems in airbags installed in newer model cars made by Ford, Nissan, and Mazda. At that time, more than 65% of the recalled vehicles were unrepaired but still on the road. The airbags pose a lethal threat because a defective inflator can spray bits of metal through the cabin when the airbags deploy. In the U.S., 12 deaths have been attributed to the defective airbags, along with 180 injuries. Among the provisions of the proposed settlement, a program will be established to regularly contact class members through direct mail, phone calls, email, internet ads, and social media. The message will be to get the recall repair as quickly as possible, and to exercise their rights under the agreement. This settlement is now subject to Court approval. If that approval is granted, Prieto says class members will be contacted with information about the terms of the settlement. The rental car loaner program will also begin for consumers who are driving what are known as Priority One vehicles -- the vehicles whose inflators are at most risk of rupturing. At the time of final approval, the claims process will open to any eligible class members, pending any appeals that are filed. Personal injury claims are not covered by the settlement.